When it comes to business, every organization wants to take a step ahead in order to grow at an apex level and to meet its specific objectives. But, it’s not a piece of cake for every company to become the best in the market. An organization needs to think in a way different to make its business uplift among all its competitors. At this point of time, companies are doing international business to carry out their goals. 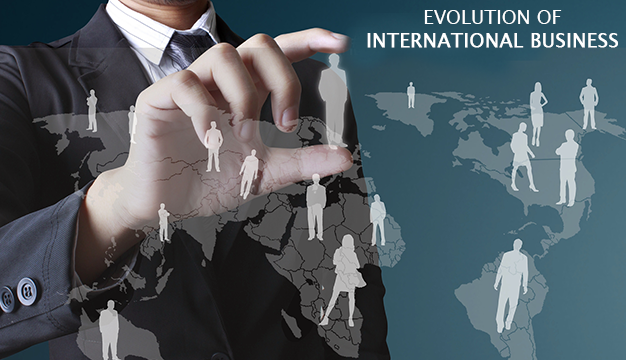 The concept of international business management has been increasing among the companies at a rapid pace. In simple terms, it can be defined as the financial transactions (such as exchange of goods, services, knowledge, and technology) that are carried all over the world to fulfill the objectives of individuals and organizations. The flow of services usually helps in increasing the levels of innovation and exchanging goods and information worldwide. The International business management meaning has been interpreted differently by different people as it is a new phenomenon but has been practiced for thousands of years. Although, its roots were established in the Mesopotamians, Mediterranean, and Greeks as they also did business. The growth of the international business was stimulated by an industrial revolution by offering new methods of production for markets that helped a lot in utilizing raw materials. During the industrial revolution, the invention made further boost up the flow of goods and services across the geographical boundaries. The production grew at a groundbreaking level by the year 1880’s when a lot of manufacturers moved towards the path of seeking foreign markets for their products. The technological advancements had led to the evolution of big multinational companies to perform international business at a large scale. Organizations perform international business are mainly involved in exporting and importing. The international business is really crucial to enhance the company’s efficacy by using modern management techniques. Let’s talk about the importance of international business in detail. Earn Foreign Exchange: The international business allows the companies to export their goods and services to different locations that help them in earning valuable foreign exchange. Proper Utilization of Resources: Due to the production of goods and services on a very large scale for the global market, the international business makes an appropriate utilization of resources from worldwide. Achieving Objectives: International business helps in achieving the objective of high profits very easily. As it uses the best technology that helps the company to generate high quality of goods. 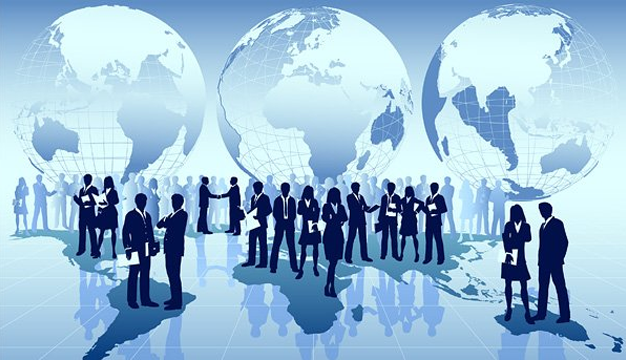 Expand and Diversity: International business helps the organizations to expand their activities as they earn a huge amount of profit. Due to this, the company can also get help from the government. Increase Competitive Capacity: International business helps in generating top quality goods at a reasonable price as it uses better management techniques, superior technology. This results in increasing the competition with the other overseas companies. Know Why International Business Is Important. Global competition has made the businesses to change their way of perspective. The factors such as technological advancements, high-speed communication, and shorter product life cycle contributed much to the change. Here are some of the international business functions that must be efficiently operated in an organization. Planning: It is one of the reasons for doing international business for an organization that decides how to do business globally, i.e. whether to export or to operate as a multinational company. To develop plans and procedures, an organization should monitor environments such as currency instability, political instability, and trademark protection very deeply. Organizing: While doing international business, companies should ensure that their policies adjust the culture of the host country. The international business must be organized in such a way so that it can be adapted to environmental and cultural differences. Staffing: The efficiency of international business highly depends on staffing as it is crucial to the success of any organization. The company must closely examine how to select the appropriate staff so that they can help in achieving the objectives. Directing: The directing function of business become more difficult due to the employee’s attitude. Sometimes, language barriers also create communication difficulties and to minimize these problems, organizations used to direct employees in cross-cultural management. Controlling: It is a crucial function that helps in monitoring the current performance and making the necessary alterations to keep the organization moving towards its objectives.